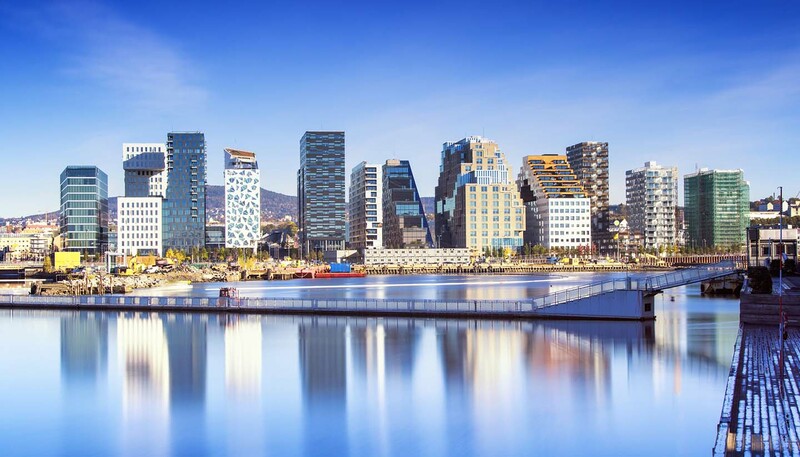 Oslo's central river is sparklingly clean and a popular swimming spot come summer. Be warned, the current can get quite speedy in the centre, so weaker swimmers should stay close to the bank. Either way, expect a bracing dip – the river is fed by snowmelt from the mountains. No visit to Oslo is complete without taking some time out on the fjord. 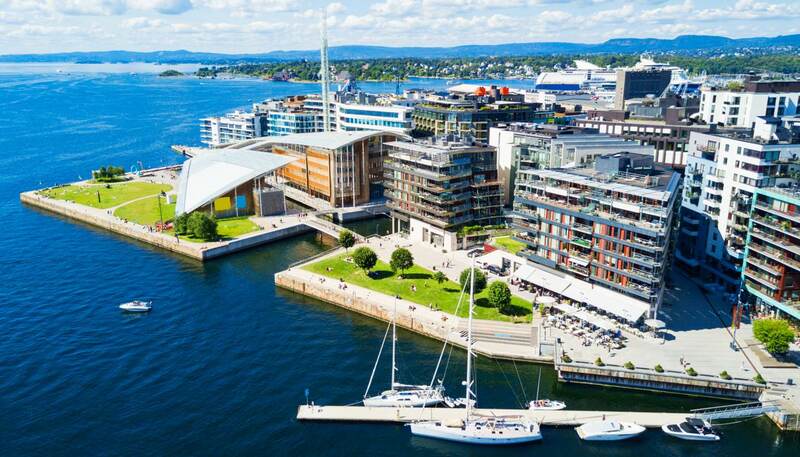 Båtservice Sightseeing A/S (tel: +47 2 335 6890; www.nyc.no) offers a two-hour trip that includes a guided tour around Oslo's outlying islands and residential suburbs, as well as some gorgeous panoramic views of the opera house and Akershus Slott. A 430-sq-km (166-sq-mile) stretch of verdant pine and larch forest dotted with cerulean lakes, Nordmarka has more than 450km (280 miles) of marked winter ski trails and colour-coded hiking and biking trails come summer. Climbers who relish a challenge should tackle Svarttjernshøgda, at 719m (2,358ft) it’s the park’s highest point. Scandinavia is famous for its sense of style – particularly when it comes to chic home goods. If you fancy snapping up something one-of-a-kind, local potter Glazed & Amused (tel: +47 2 271 4400; www.glazedandamused.no) will show you how to make your own Scandi-style homeware - and can sell you the real deal if your efforts go wrong. You might want to have a few lessons before risking life and limb on Holmenkollen’s Olympic standard ski jump (tel: +47 2 292 3200; www.skiforeningen.no/holmenkollen), but if your ski skills are up to the job, then it’s well worth a go. The more risk-averse visitors can visit the adjacent museum, which charts the sport’s surprisingly lengthy 4,000-year history.